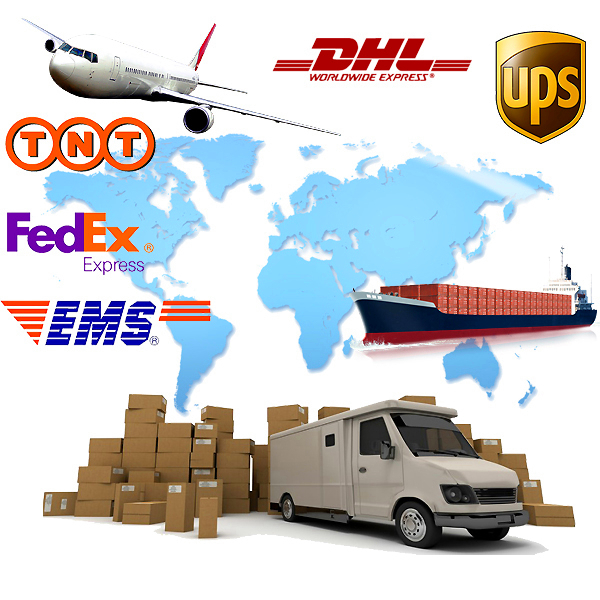 Shipping method DHL,Fedex,UPS,Post,or customer agent etc. Start from 2013,Lanuched in 2016. XPC Electronic Co.,Ltd has gone from strength and strength. In the past few years,we always trying to do our best and share our latest informations and technologic with all customers. By 3 years developing, XPC Electronic is becoming one of the most professional mobile phone parts and accessories supplier in Guangzhou,China. With 4 years experience, Our company enjoys a good reputation among our customers. XPC Electronic has partnered with clients and agents in all over the world for more than 20 countries and regions in the world,such as United Kingdom,France, Italy,Germany,the Netherlands,USA,Chile etc. *Products arrange : LCD screen,Touch screen,Flex cable,Lens,Power button,Camera,Buzzer,Speaker,Data cable,Tempered glass,TPU case,Battery etc. *Products price : All goods directly from factory suppliers, we always work well with suppliers so that we can get a best price even small quantity. *Products quality : All goods from good reputation factory suppliers in the market. 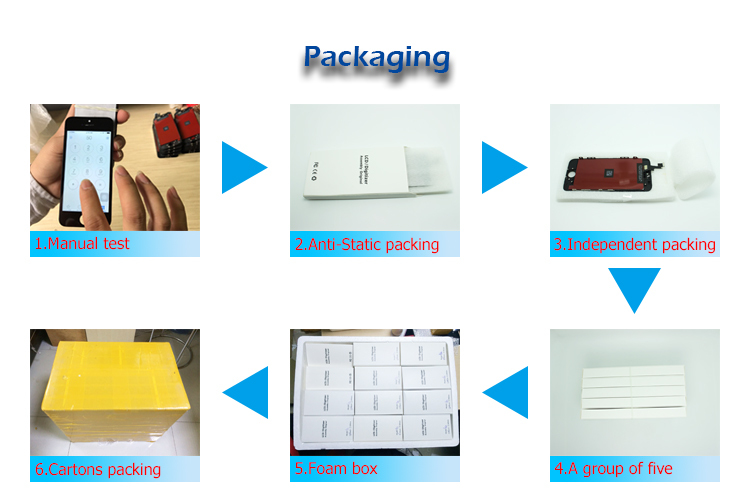 we will check one by one before shipping to ensure quality. *Products warranty : We will offer one year long warranty year to make sure you can easily sell goods in your country. We have been work with many good reputation suppliers in the market ,like lcd touch screen suppliers, touch screen suppliers, flex cable suppliers etc.We are warmly hope that in the future you will join us and lets open a new page in this area.